The main aim of the House System is to provide competitions in a wide variety of fields including sporting, attendance and academic activities, thereby encouraging the attributes of teamwork, equality, equity, and social responsibility. There are four Houses in our school, Oxford, Cambridge, Bath and Warwick. The Houses are represented by blue, green, red and yellow respectively. These names were chosen from the top ten Universities in the UK. We have a boy and girl house captain and two vice captains, who were nominated by the year six teachers for each house. They are expected to be excellent role models to the children in school, alongside providing them with the opportunities to be young leaders and take responsibility for important tasks. Their duties include handing out team point shields in celebration assembly and to support sporting events across our school, particularly with the younger children. 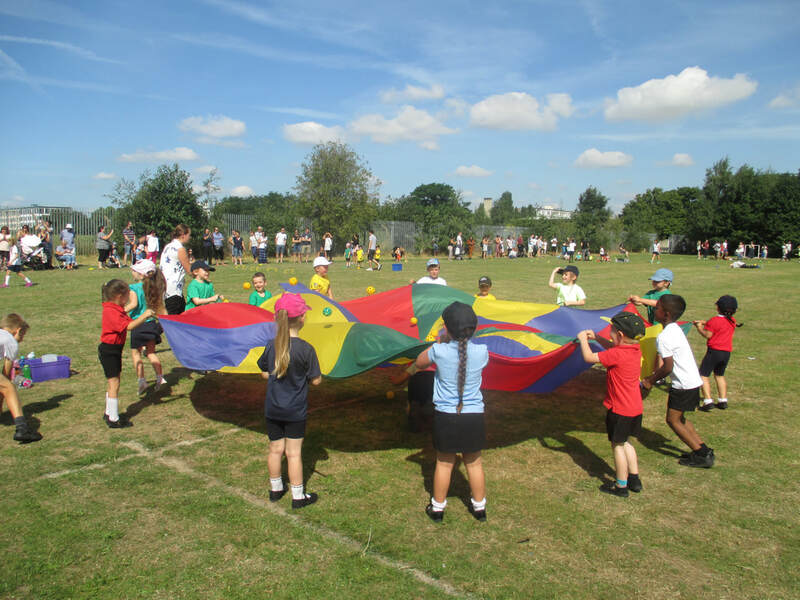 The rest of the school have had a sports packed day today with excellent competitive spirit being shown in their Sports Day. 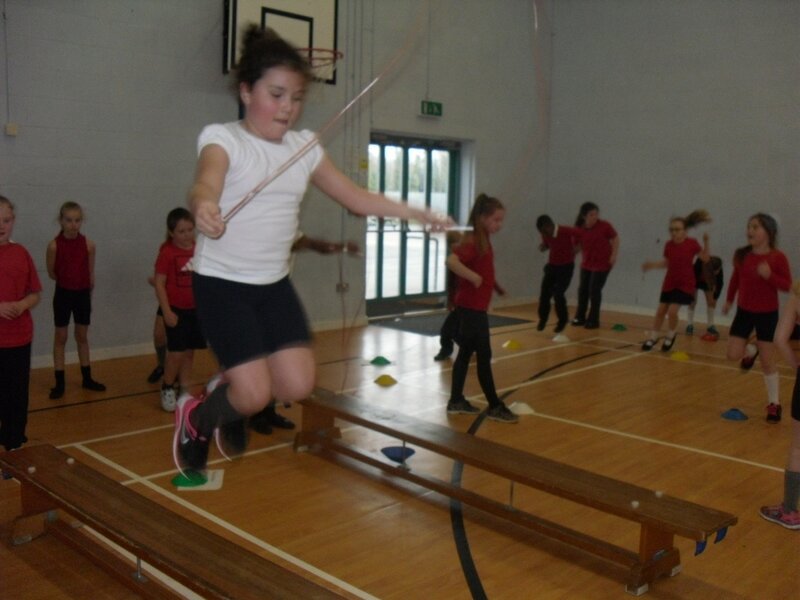 Well done to all of the children that took part and demonstrated excellent skills throughout. 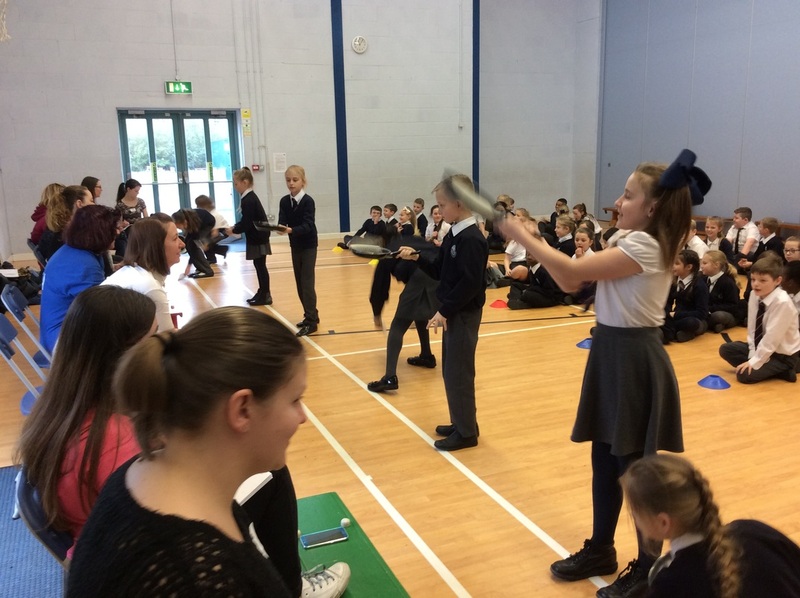 The first Inter house competition took place on Friday 21st October. Well done to all of the children who participated in their event. Below are the School Games Organising Crew. These children applied to become SGO's in the Autumn term to help organise and run competitive inter house sports during lunchtimes. 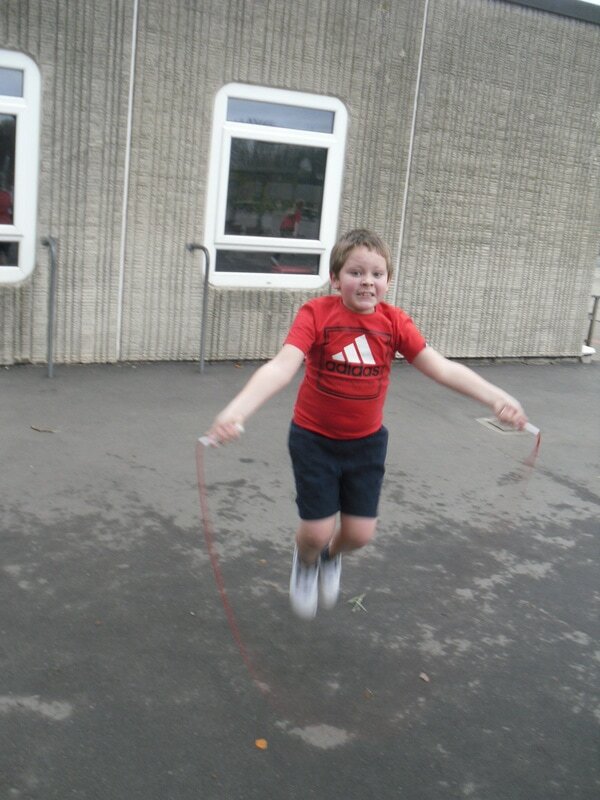 They meet on a half termly basis to plan activities and organise roles for each other during each event. So far they have run inter house Goal Ball, Dodgeball and have assisted with End Ball. 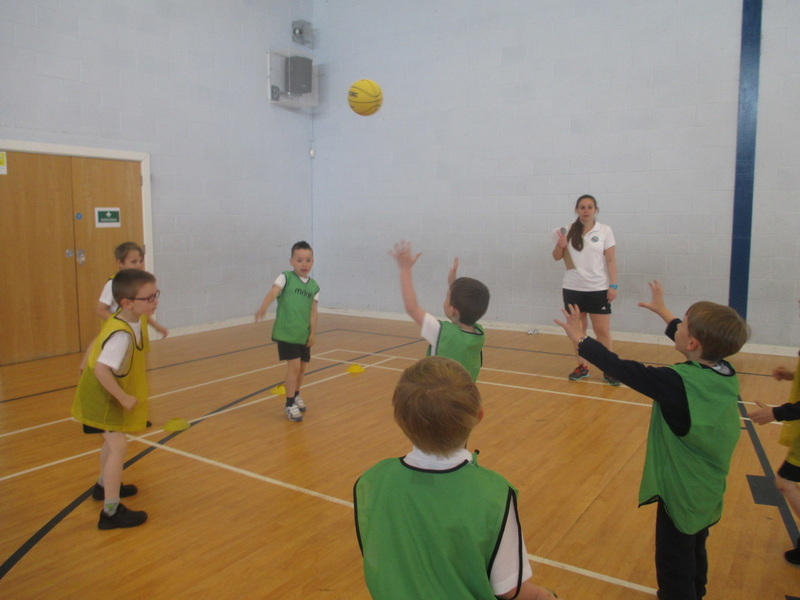 On Friday 6th May all children in KS1 and KS2 took part in the inter house End Ball competition. This game involves netball skills, where teams have to keep pocession and pass the ball to their scoring end. Pancake day at East Tilbury Primary School and Nursery, every child competes in their houses to see how many pancake flips they can do. Well done to the School Games Organisers George L, Jack W, Poppy S, Tyler R, Ashton B, Maison C P and Lewis D on organising the inter house dodgeball tournaments for years 3, 4, 5 and 6. The competitions went really well and the SGO's have worked brilliantly in organising and running these matches.